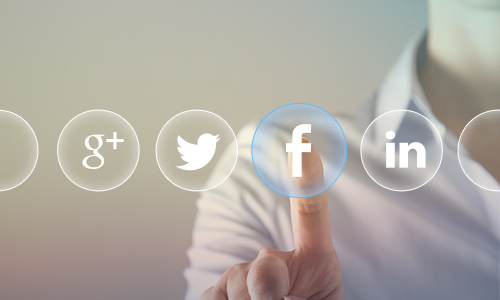 Our social media content writers then use this information to update your Facebook, Instagram, and Google+ pages with interesting, educational, and relevant posts that convey the personality of your practice and encourage followers to like, share, and spread the word. The result is an engaged online community that will advocate on your behalf. Grab your practice name and secure your brand before someone else does! With the Elite package, your social media team will check the use of your practice brand name on dozens of social media websites and claim them for you. 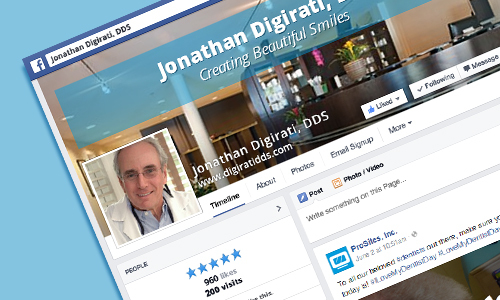 Knowing how to market properly on social media for dental practices is one of the keys to a successful dental marketing strategy. It gives your practice a unique opportunity to reach out and engage current and prospective patients alike. 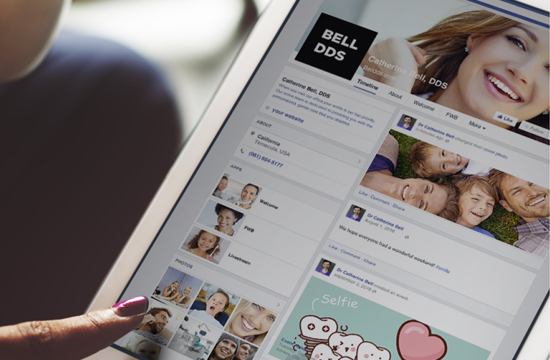 Our in-house team of social media mavens blends a love of Internet marketing and knowledge of the dental space to create a social media strategy that attracts new patients and increases current patient retention.